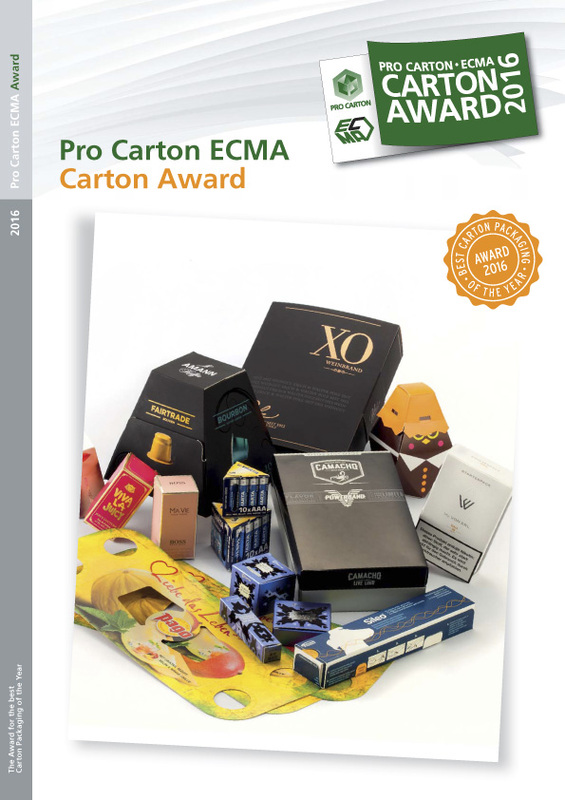 The annual Pro Carton ECMA Awards for outstanding carton packaging on the market is one of Europe’s most prestigious packaging awards. The winners are now officially announced – please take a look! Comment & share winners and finalists with your colleagues and friends.